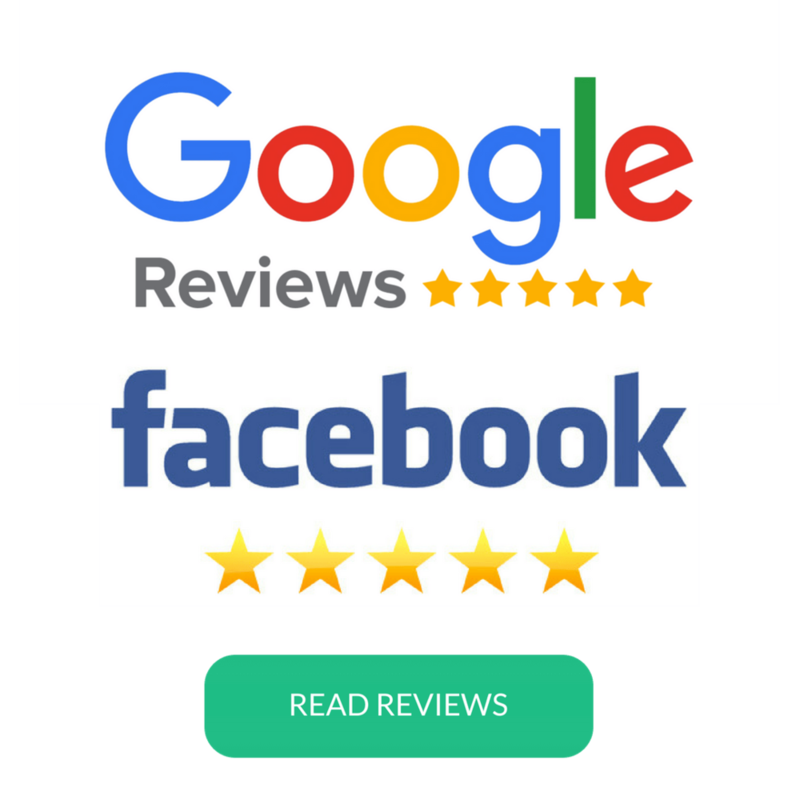 Looking for a trusted Bowral electrician that will provide you with the best solution to your needs? 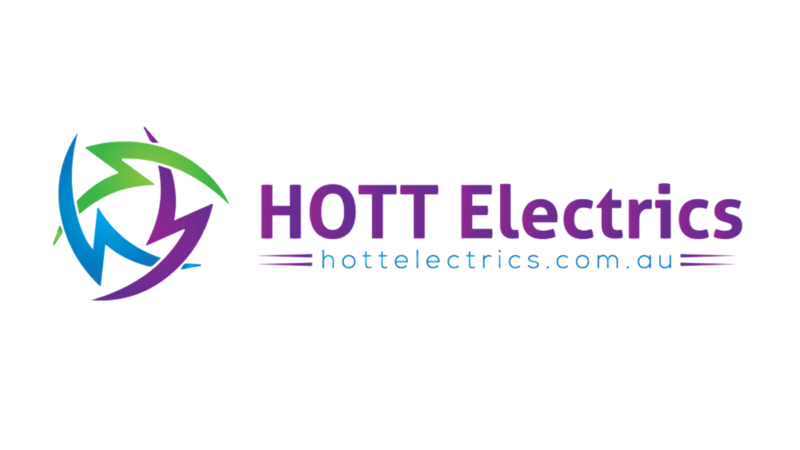 Get a personalised solution to your electrical needs in Bowral & within your budget. Bowral is a beautiful country town with a lot of great Aussie history, My personal favourite is the great Australian cricketer Don Bradman, who has a museum in Bowral. If you are looking for any power point or lighting upgrades in your home or a preventative maintenance program for your office, please give us a call. 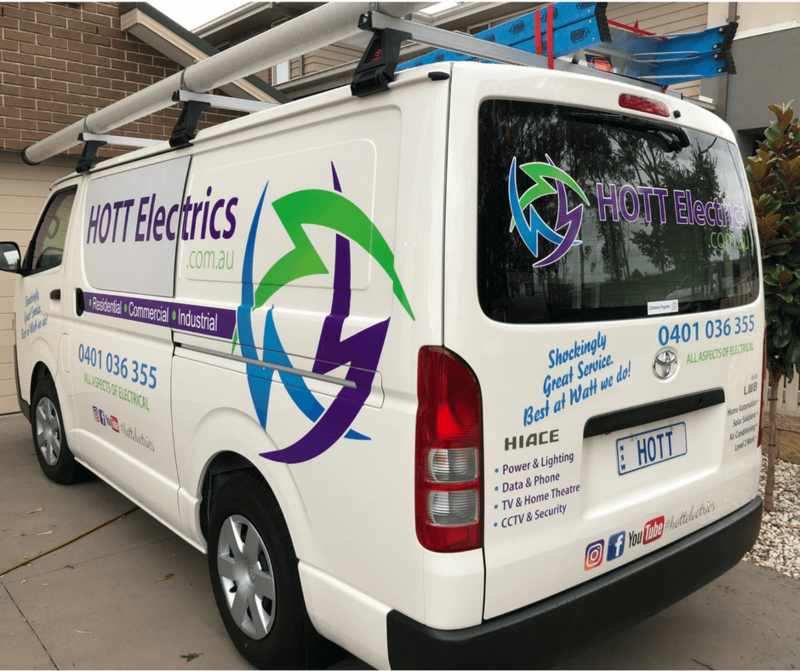 We will be more than happy to help you with your new electrical project in Bowral and have the electrical skills and knowlegde to help you with any size job in Bowral.